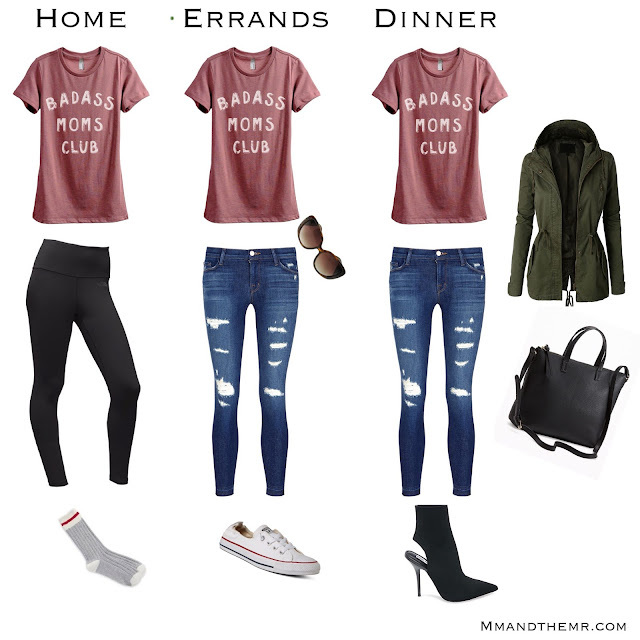 Leggings and slouchy tees are pretty much my uniform these days. 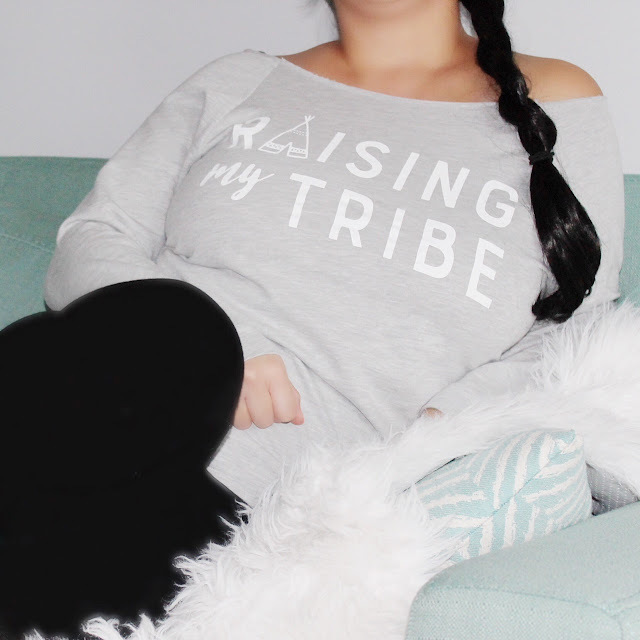 They’re comfortable, versatile and can handle anything this mom gigs throws at me. Lately, I’ve been swapping out my plain tees with graphic tees and absolutely love my new tees from Thread Tank. They’re not your regular graphic tees. They are tees that tell a story. I call them my “feel good” tees because not only do they look good but they make me feel good by allowing me express myself without saying a word. 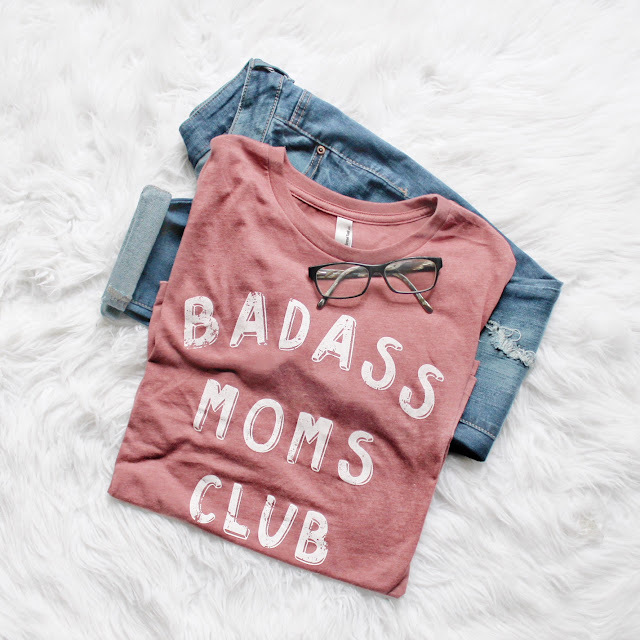 I don’t know what it is but when that badass moms club tee is on, it gives me a little extra pep in my step and I feel slightly more like superwoman and less mom. Superpowers aside, these tees are super soft, comfortable and so versatile. I love how I can dress them up or tone them down with little to no effort. Oh where does time go. I swear he was just a newborn last week. It’s true, it goes by fast but it goes by really fast the second time around. Baby Bean has grown so much, I can’t believe my eyes. My little man is starting to become his own. That sweet baby scent is slowly fading away, those chubby thighs are thinning out and he’s slowly looking less baby more toddler especially now that he’s no longer toothless!! Like a trooper, he grew all four of his front teeth at once last month and working on the next four right now. Although Baby Bean is my second, he’s the complete opposite of his sister and things are definitely different. He’s very curious and gets into absolutely everything. The entire house is gated. He loves to climb; books, chairs, toys, humans ... everything and anything. What I love most, is how the simplest things bring him so much joy. He loves looking for birds and planes in the sky, gives the sloppiest but sweetest open mouth kiss, his face lights up when he gives you a high five, laughs at the perfect time, obsessed with sticks and rocks, can spot an iPhone charger wire in the dark, loves to wake his sister up and knock her block towers down, can listen to you read for hours, squeezes himself into the smallest spaces and I don’t know why but absolutely loves playing in the bathroom. These are the things I never want to forget. Being a mom is hard. Let’s be real. It’s not a 9-5 thing but more of a when you open your eyes to when you close my eyes gig. As beautiful as my journey has been, I’ve had my fair share of struggles. 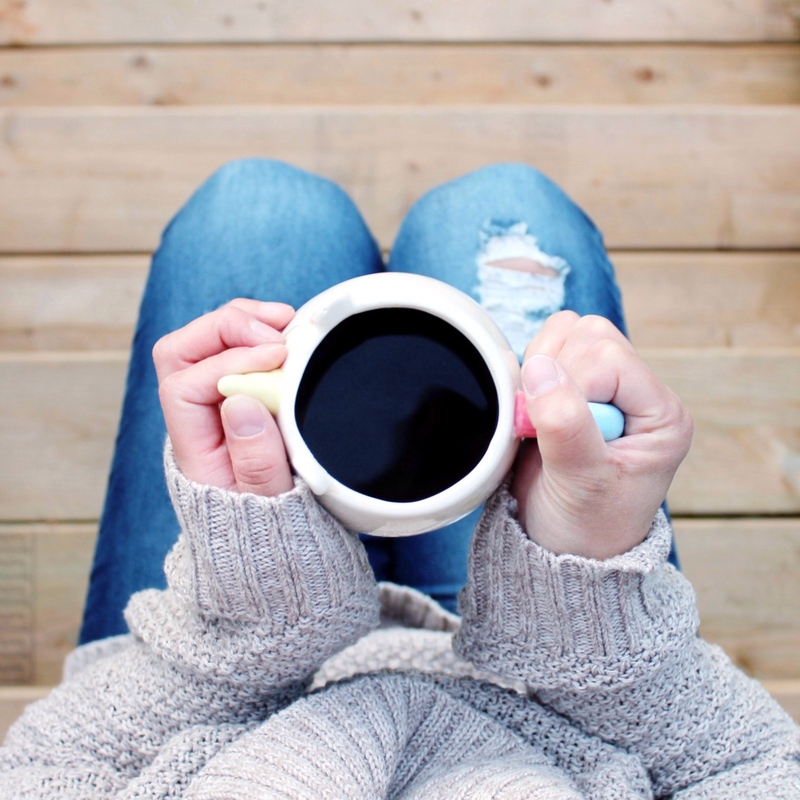 Today, whether you’re a stay at home mom, a new mom or a mom on maternity leave I thought I’d share a few tips I have picked up that have helped my stay sane. I know it’s hard but give yourself at least 5 minutes everyday. Get out of your jammies and get yourself ready. Put on a new pair of leggings!! You will feel rejuvenated. I honestly skipped this step for years and have felt like a walking zombie everyday. I recently started to give myself 5 minutes every morning and it really has made a big difference. As the cool weather approaches the hermit in us comes out. It’s natural but fresh air and exercise does the body good. This time last year, I was 2 months postpartum with a newborn and a tantrum throwing toddler; I did not leave the house. Big mistake! Don’t make the same mistake I did. I was drowning. Bundle up and get outside even if it’s for 5 minutes. 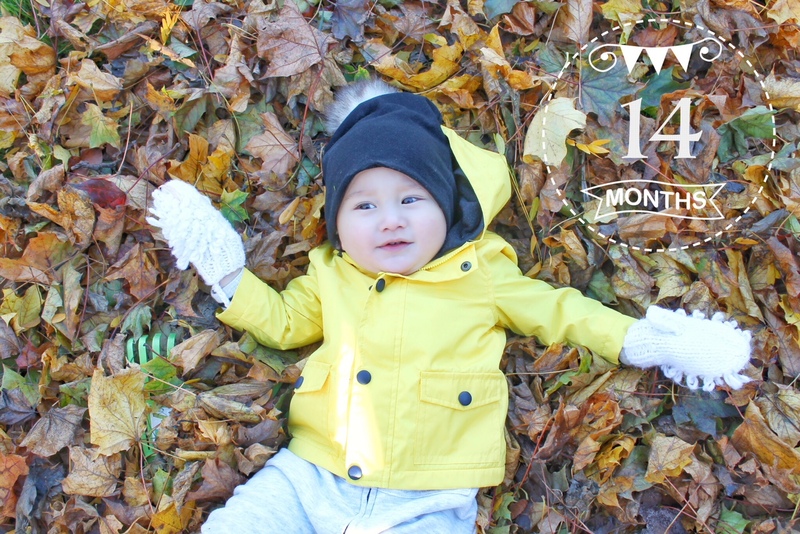 It’s amazing what a little fresh air can do for both you and your little one. Being a mom is hard. Celebrate every win. Got to use the potty alone? Drank hot coffee? Celebrate mama! Keep those endorphins up and you’ll feel a boost in morale. It’s so easy to loose yourself when you become a mom. Find that one thing that you absolutely love, that is completely yours and turn it up . Give your mind a break from the constant worries, ignore the “musts” of perfect parenting and just do you. You’ve probably heard it a million times but it’s true; they grow up fast! Enjoy the little moments because before you know it those moments will become memories. Toss that to do list, lower your expectations and just be present in the moment. The truth is, some days I’m super mom and can do it all; the house is clean, dinner is hot and the kiddies are happy and other days all I’ve done is kept the tiny humans alive and we’re eating cereal for dinner. It’s all about balance. That’s the beauty of motherhood. Don’t be too hard on yourself.